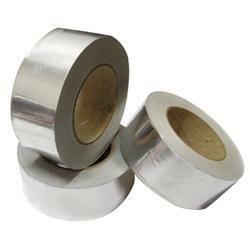 Prominent & Leading Manufacturer from Ahmedabad, we offer aluminum foil tape and aluminium adhesive tape. 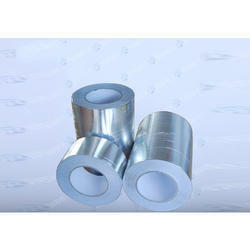 We are counted amongst leading companies for offering the large array of Aluminum Foil Tape. We are considered in the market to be one of the leading manufacturers and exporters of a wide range of Aluminium Adhesive Tape. These tapes are considered to be one of the best and strongest of its kind. Being one of the market leading manufacturers of this tape, we follow industrial guidelines and always maintain the quality we are providing. This offered product finds its application in several packaging industries.